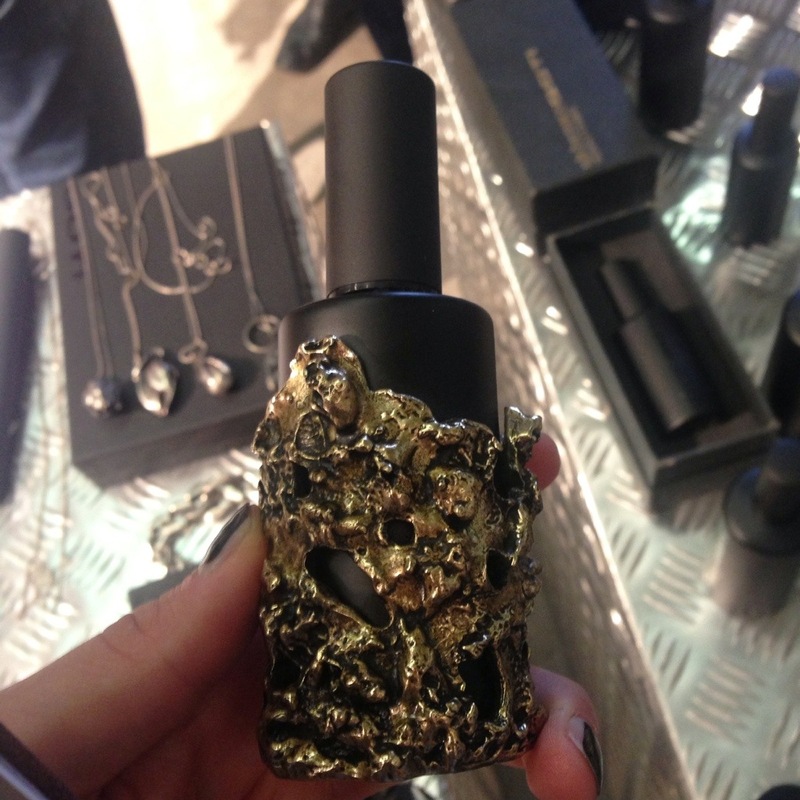 New black trend from Pitti90 is GOTI, Alchemic Parfum. 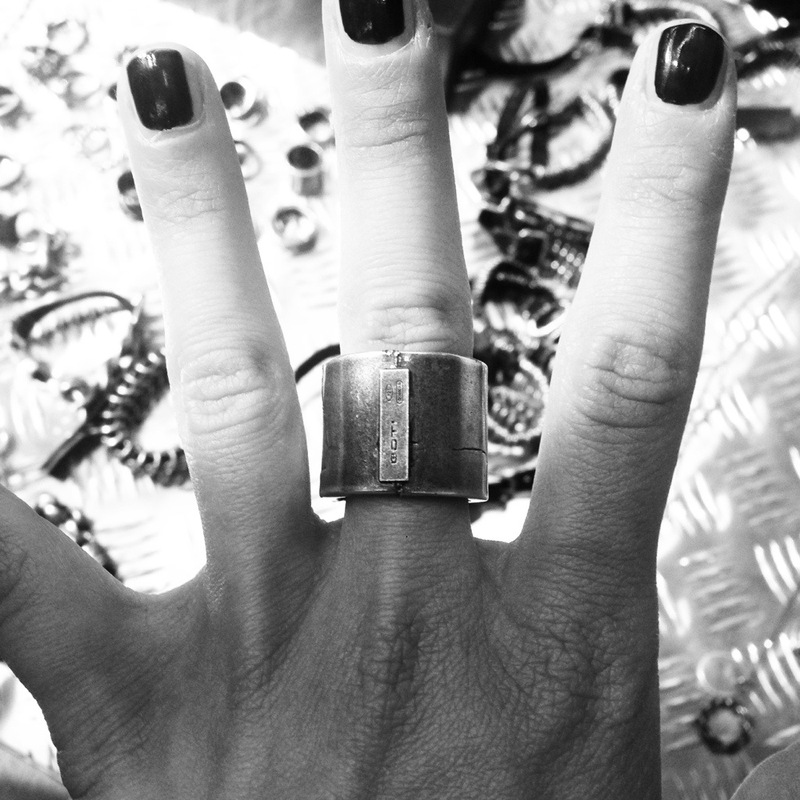 Goti is the dark style, strong and very hot silver 925 jewels, and he mix black leather with silver. For a very styles mens and women. 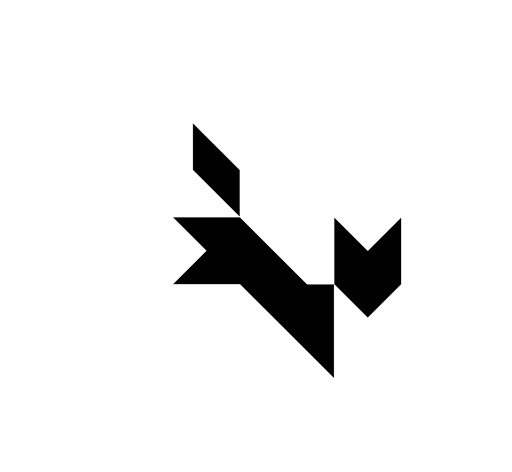 GOTI is a Italian Florence Brand. 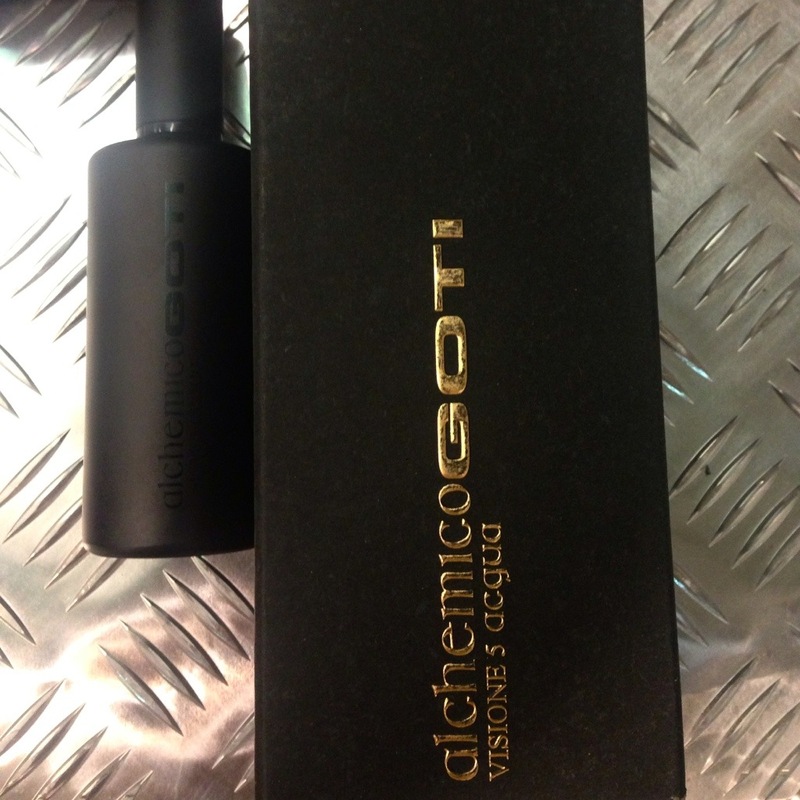 This Year there’s a new in: Alchemico GOTI in 5 fragrances. _ FIRE _ AIR_ WATER _ EARTH . GOTI Parfum are very interesting, with wood note, and spices, and sometimes a little touch of citrus.